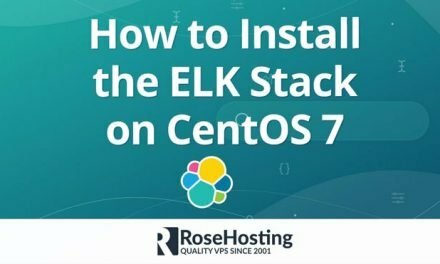 We will show you how to install MariaDB on CentOS 7. MariaDB is a community-developed fork of MySQL. MariaDB is a free and open source database software, widely used ranging from websites to banking software. It is an improved, drop-in replacement for MySQL. It is one of the most popular database servers in the world, developed after the acquisition of MySQL by Oracle Inc. to stay free and open source. 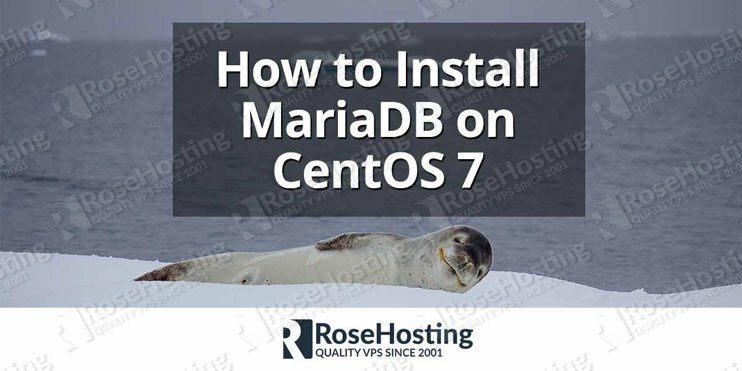 Installing MariaDB on CentOS 7 is an easy task, just carefully follow the steps of this tutorial and should have MariaDB installed on CentOS 7, in less than 10 minutes. Let’s get started! To install MariaDB on your CentOS 7 server you need to have a full root access to the server. 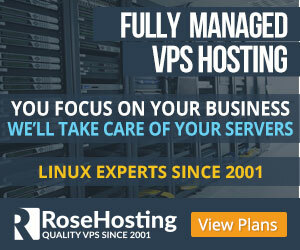 Full root SSH access is included with all our Linux VPS hosting plans. Before you continue with the instructions below, connect to your server via SSH and make sure your system software is up to date. The installer will ask you to confirm the MariaDB installation. Just type y and press Enter. The installation will take a few seconds depending on the connection speed and server performance. The MariaDB security script will address few security concerns that comes by default with the MariaDB installation as well as will allow you to set up a root password for the MariaDB service. 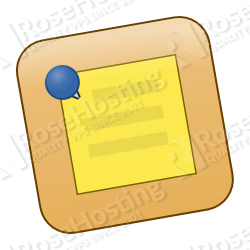 This root password is different than the root password you are using for connecting to the server via SSH. You will use this password to connect to the MariaDB server as root so you can manage the MariaDB users, databases, privileges and more. Then, type the MariaDB root password which you have set during the initial MariaDB service security hardening. 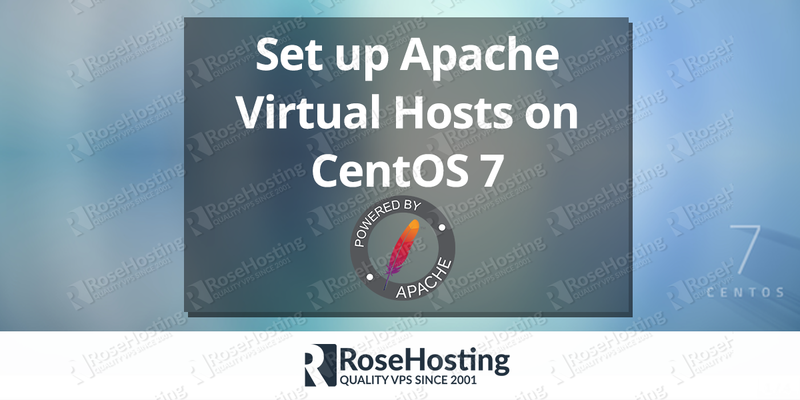 Of course, you don’t have to install MariaDB on CentOS 7, if you use one of our MariaDB VPS Hosting services, in which case you can simply ask our expert Linux admins to install MariaDB on CentOS 7 for you. They are available 24×7 and will take care of your request immediately. PS. If you liked this post on how to install MariaDB on CentOS 7, please share it with your friends on the social networks using the buttons on the left or simply leave a reply below. Thanks. Awesome Article…!!!! Thanks for sharing such a wonderful information with us. This blog is so important because in which you explain Mariadb very well and it is so helpful for all student including me who want to learn mariadb.